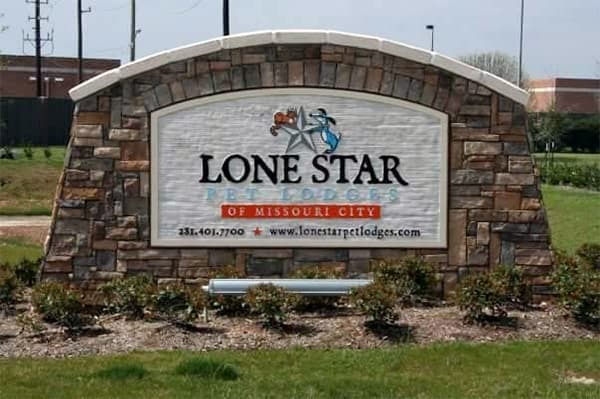 Lone Star Pet Lodges is the Missouri City, TX area's premier facility for Dog Boarding providing your pet with the highest quality care and accommodations. Call us to schedule a reservation! Our Dog Daycare program at Lone Star Pet Lodges is uniquely designed to give your dog ample fun and exercise, combined with the security and familiarity of being in his or her backyard! 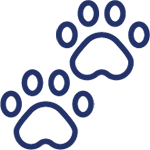 All breeds of dogs are welcome for dog training at Lone Star Pet Lodges. We offer Lodge & Train, Daycare & Train and Private Lessons tailored to fit you and your pet's needs. Lone Star Pet Lodges offers breed-specific grooming plus everything from a bath & brush to premium grooming packages. 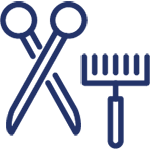 Our professional groomers will make sure your pet looks and feels great! 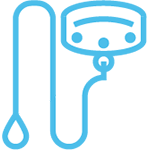 Our state-of-art facility has been carefully designed by longtime pet owners with your pets’ best interests in mind. 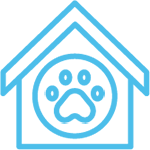 We offer a full menu of quality Lodging, Grooming, Training, and Doggy Daycare amenities at prices you can afford. 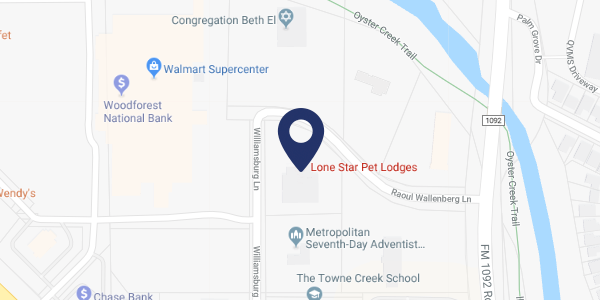 Together with convenient 7 day-a-week extended hours, our facility design ensures that your pet's experience at Lone Star Pet Lodges will make both you and them excited to return.